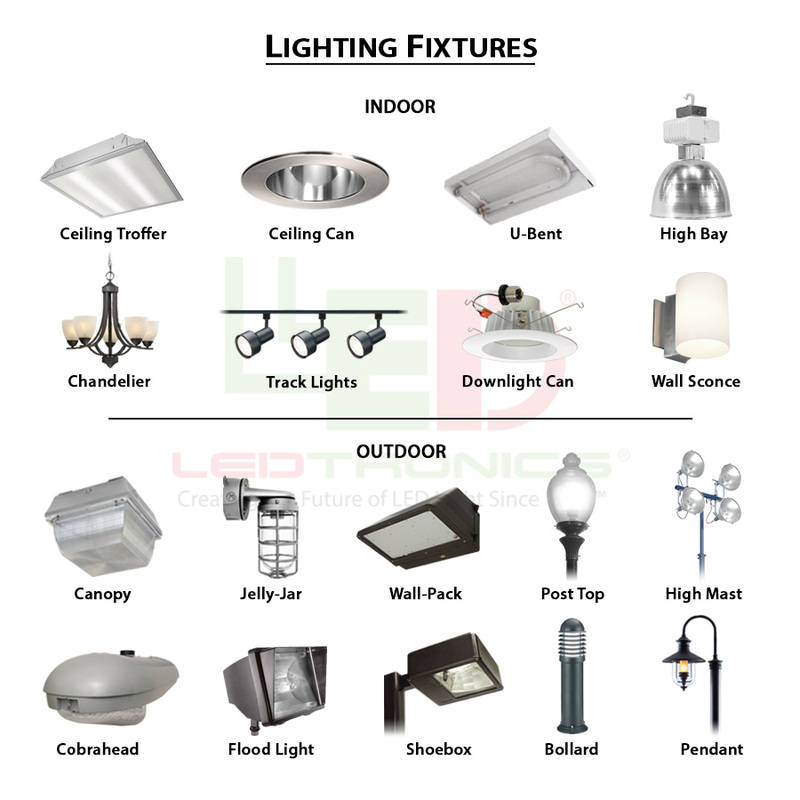 Manufacturer of eco-friendly LED lamps, LEDtronics, has unveiled new Flame Tip LED (light-emoting diodes) chandelier bulbs that provide stunning illumination in various applications. The DEC02SM-B11E26 SMD LED chandelier bulb has a plastic lens covering that is protected from ultra-violet radiation and enables the LEDs to glitter in various directions. The surface mount chandelier bulb has a lamp-life of up to 50,000 h and can be used to replace the E26 incandescent bulbs. The bulb consumes a minimum power of 3 W and generates 202 lm of light. The bulb is sturdy and suitable for 120 V AC attachments such as picture lights, wall sconces and decorative chandelier lights. 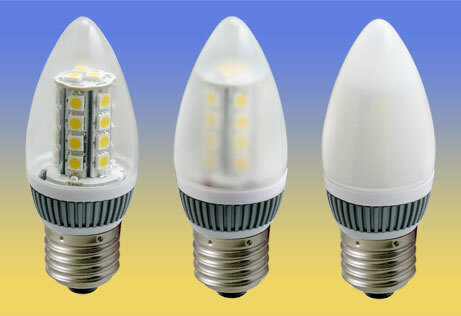 The LED bulbs are not affected by constant on-and-off switching operation and are resistant to vibration and shock. The E26 Edison screw-base bulb is available in halogen white colors, but LED light colors in customized options are also available. The LED bulbs provide 135° viewing angle and 360° radial light beam. 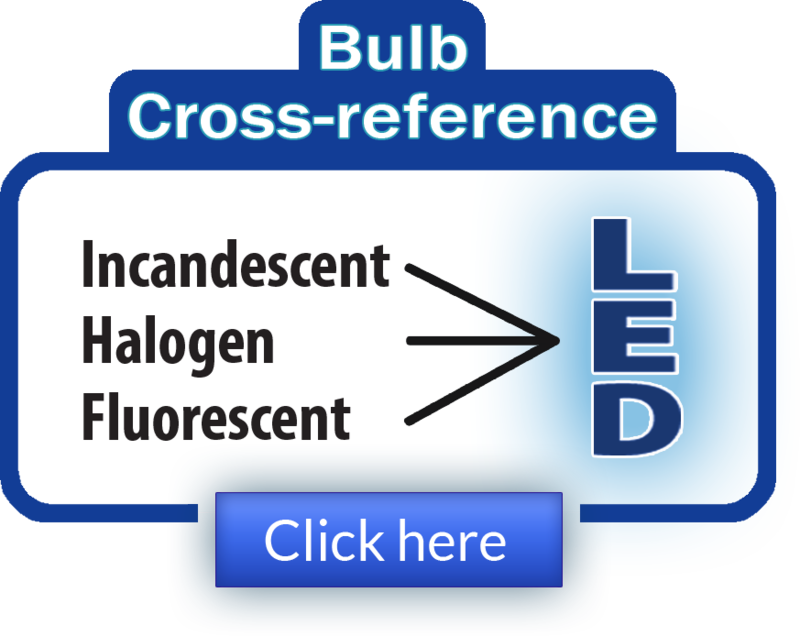 The bulb comes in various lens styles such as Milky-White Flame, Frosted Flame and Water-Clear Flame.